Forget The Next Few Hours of Your Life, Thanks To Suave Spa And Salon! Step into Suave Spa and trust us, you will lose track of time. This swanky salon is located in Alwarpet and has some rejuvenating treatments that will make you forget the next three hours of your life. 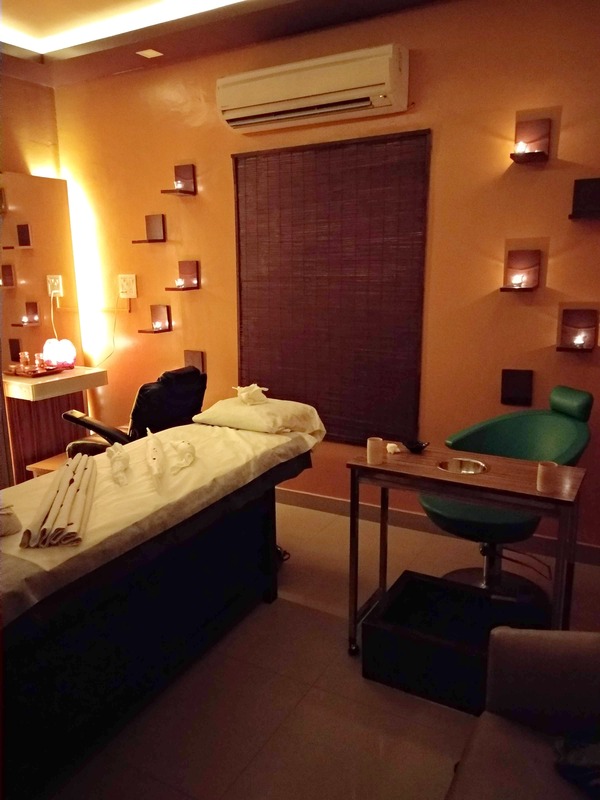 Run by Vandana, this spa has the usual services like pedicure, manicure, hair care, bridal makeup, and massages. With three rooms and a group of trained beauticians, we bet you cannot go out disappointed from this place. Kiss stress goodbye with their deep root head and back massage. You will wish this half n hour massage never really stopped. They also have the usual hand and leg waxing, and threading if you wish to do something basic. The owner Vandana tells us that they have kept hair services to a minimum. They have only haircuts and trims- there is no ironing, colouring, or any other hair treatment. If you are looking to leave your worries behind, check into one of their rooms and get yourself a full body massage that will leave your body happy and relaxed. Each customer is taken care of with utmost patience and if you wish to do more than one or two services, get into their private room where all things can be done at a stretch. Parking at this space can be tricky so be prepared. Also, make sure ot always book an appointment before you head there!